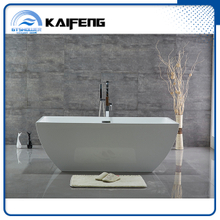 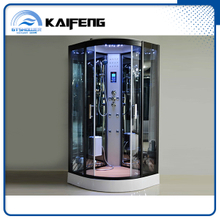 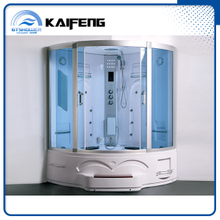 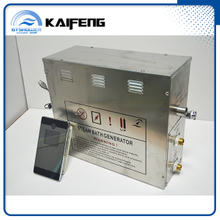 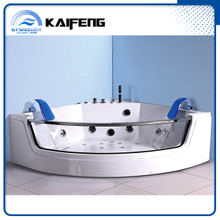 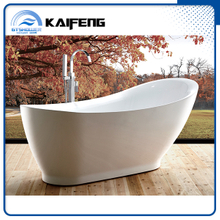 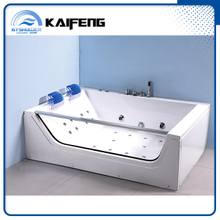 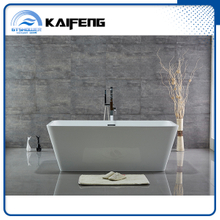 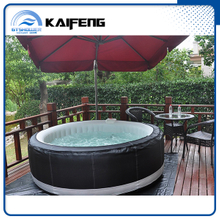 Bathtub, Shower, Outdoor inflatable spa, Bathroom fittings,Steam bath generator – GTSHOWER CO.,LTD . 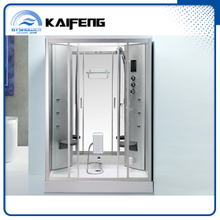 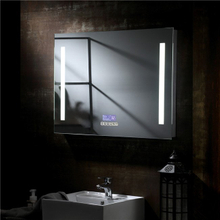 GTSHOWER was established in 2004,is a large-scale sanitary ware &home furniture products manufacturer which concentrates on design, R&D,production and sales services. 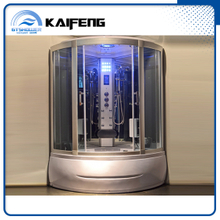 Our working plants cover 20,000M2 and produce 1,000 units bathtub,1,200 units shower cabin and 500 units steam generator per month,70% for export.